New York (October 9, 2018) – Mr. Masakuza Kubo, Director and Board Member Shogakukan Inc., and Senior Vice President Shogakukan-Shueishan Productions Co. Ltd., will receive the “Motion Picture Association Asia-Pacific Copyright Educator (ACE) Award” at the CineAsia Awards Ceremony on Thursday, 13 December 2018 at the Grand Hyatt, Hong Kong. 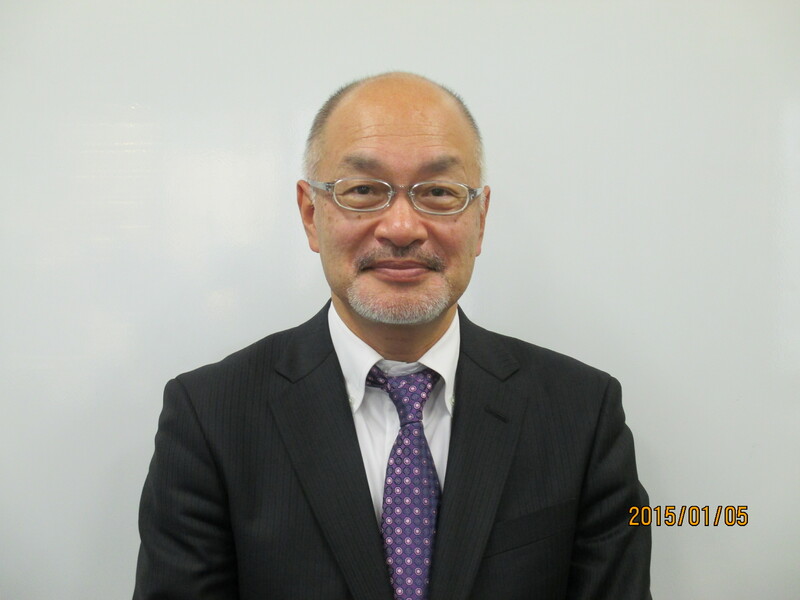 Masakuza Kubo graduated from the Waseda University School of Education. He has spent his career working for the Japanese publishing and entertainment conglomerate Shogakukan in various creative, editorial and production capacities. Mr. Kubo spent many years contributing to the success of the incredibly popular comic Coro Coro, which was then adapted into the Doreamon television and film franchise. He now services as a Director and Board Member of the company. He has developed a keen interest in the protection of creative content and currently serves as Vice Chairman of the Intellectual Property Association of Japan. He is a visiting professor at the Beijing Film Academy, a corporate executive at the Anime Times Company, and serves on the Executive Committee of the Tokyo International Film Festival. Tags: CineAsia, MPA, Masakuza Kubo, Shogakukan Inc., Shogakukan-Shueishan Productions Co.